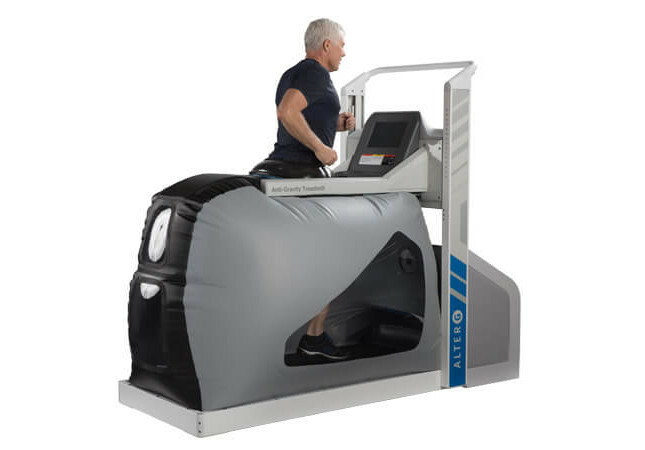 If you are a runner training for a marathon or if you just want to be able to run without joint pain, take the stress off your joints and come try out the Alter G Anti-Gravity with Stride Smart Gait Analytics Treadmill at the AOA Performance Institute. Whether you are a seasoned runner or just simply want to get back into running, our services are offered to everyone. To schedule a time to try out our Alter G Anti-Gravity Treadmill, contact one of our trainers at (817) 375-5326. SIGN UP FOR a PERFORMANCE ASSESSMENT!